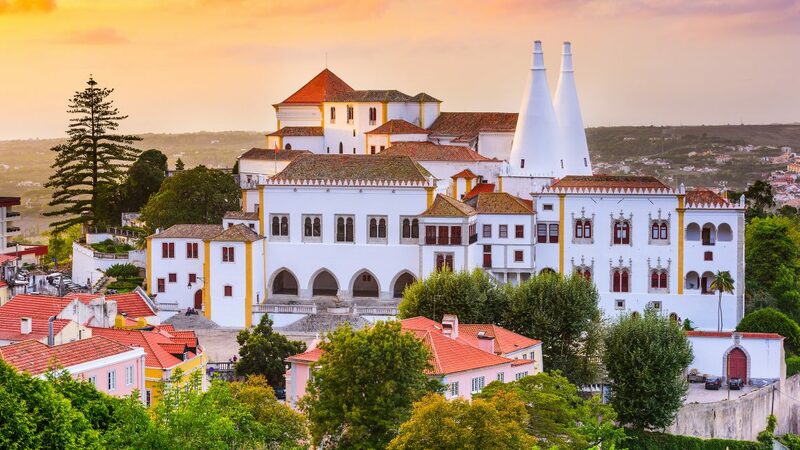 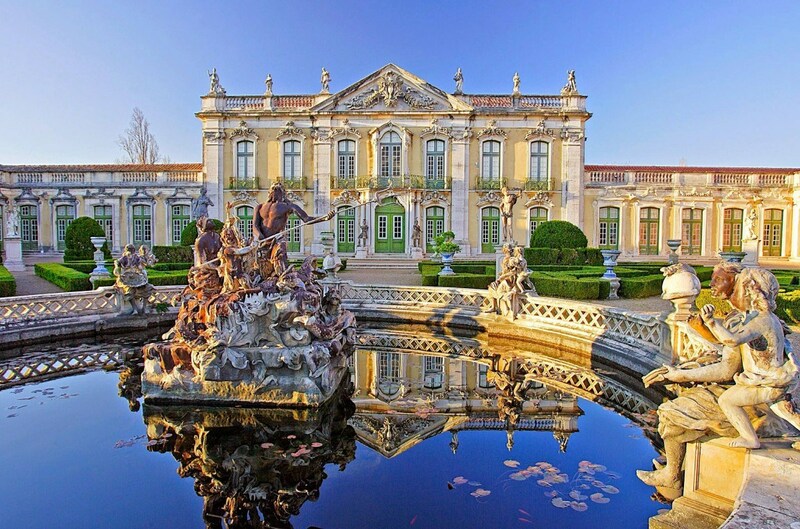 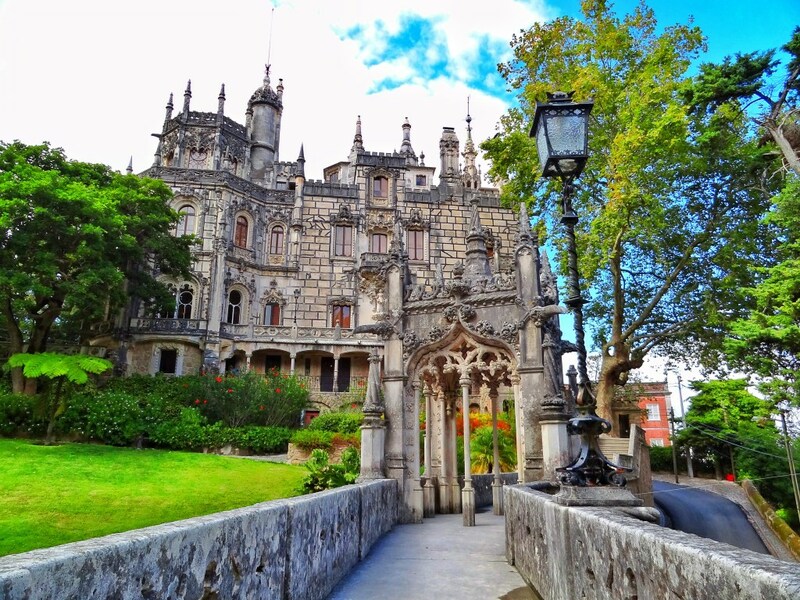 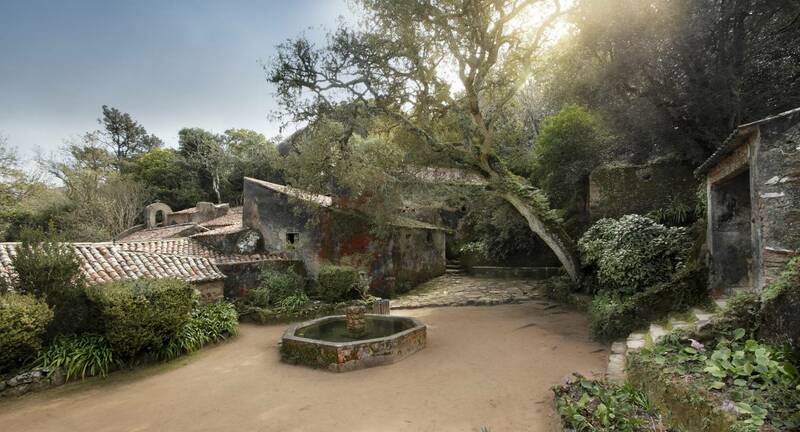 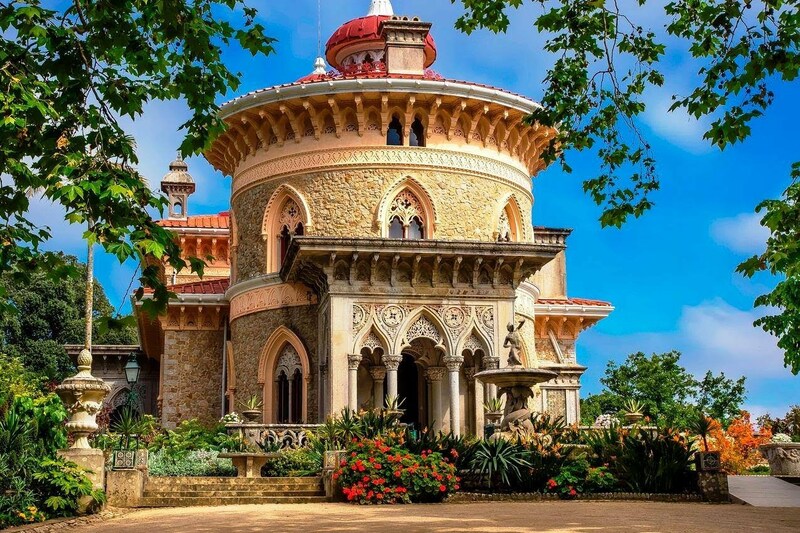 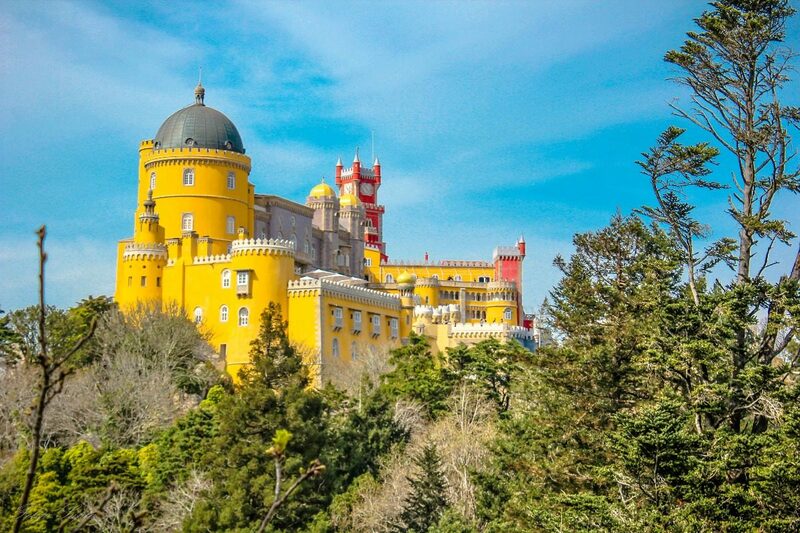 Are you thinking about visiting the beautiful Sintra? 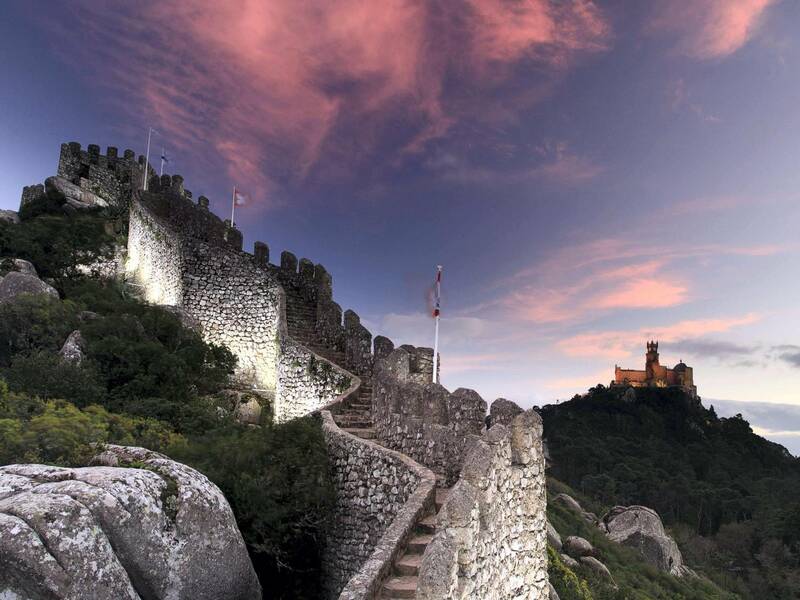 Read and know which monuments you cannot miss on your trip! 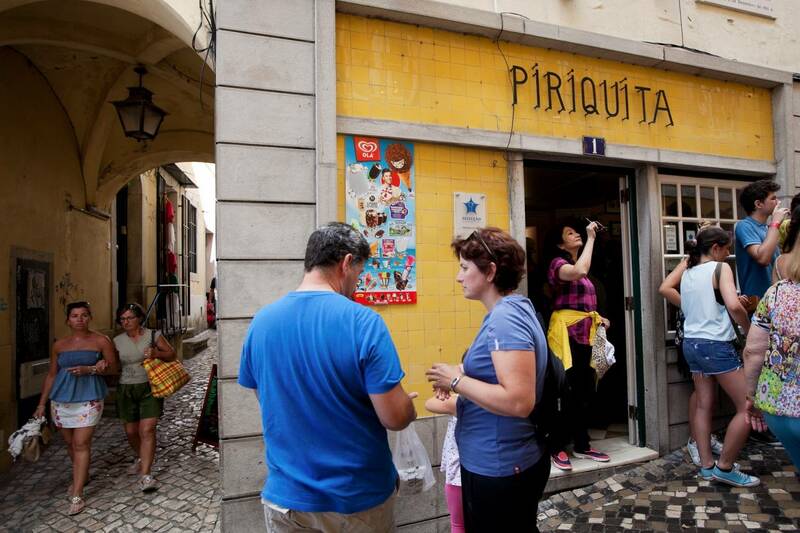 See prices & times and plan ahead!